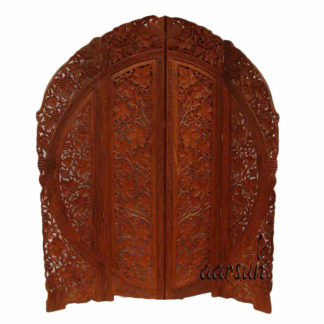 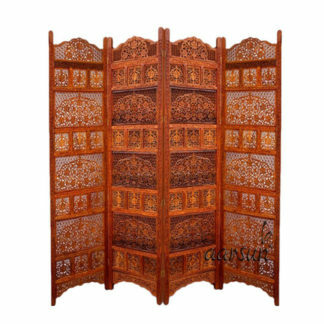 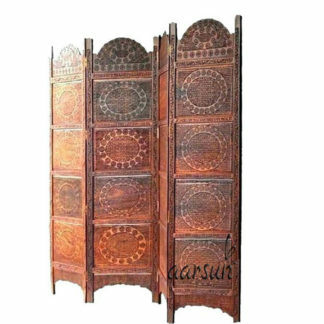 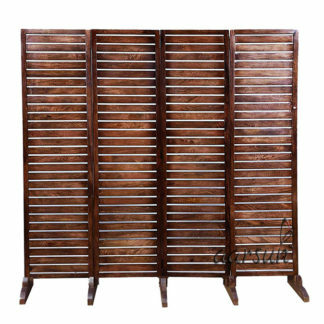 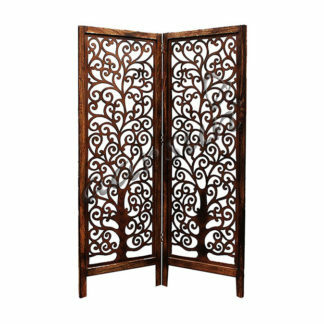 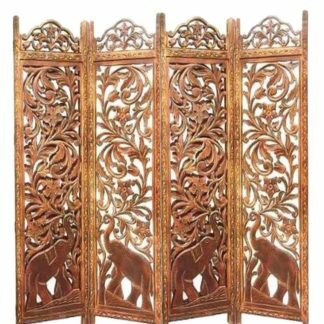 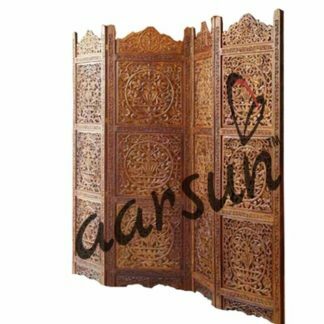 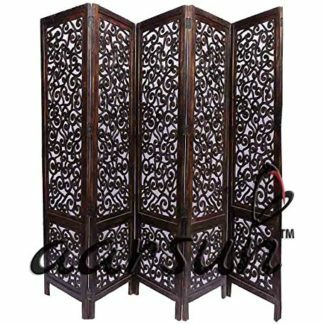 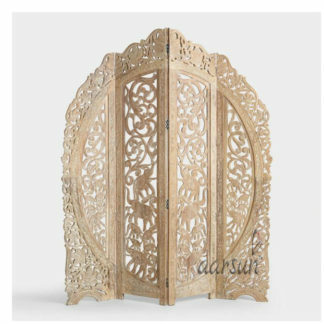 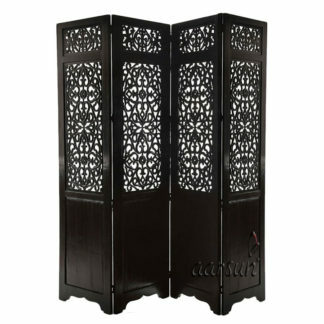 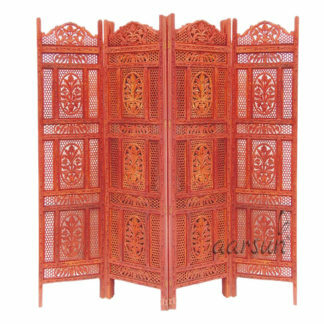 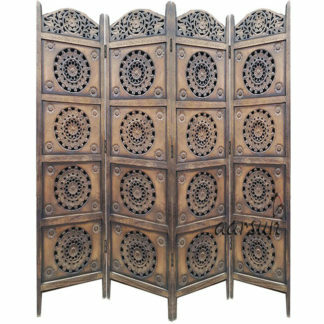 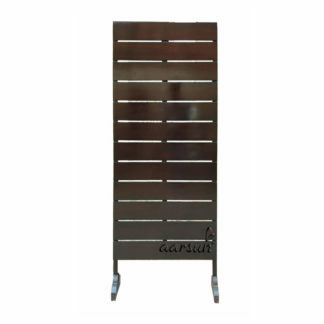 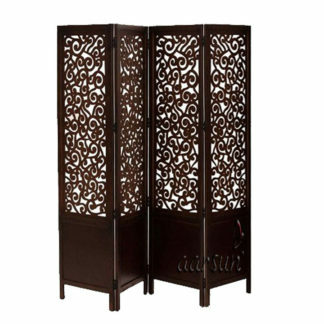 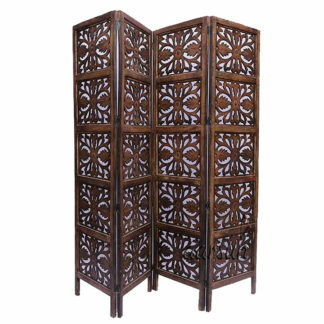 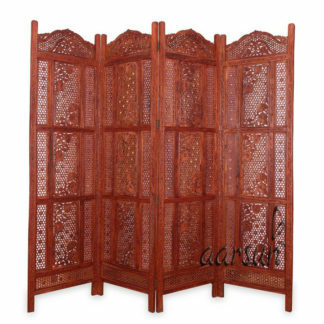 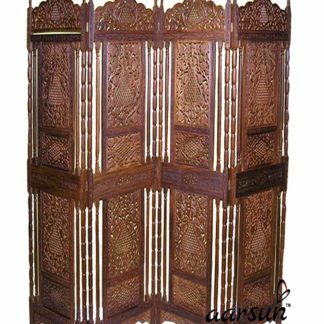 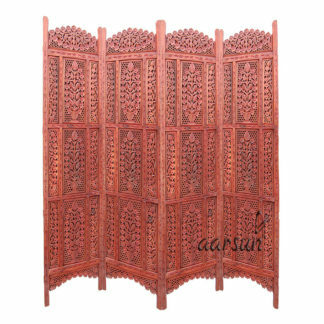 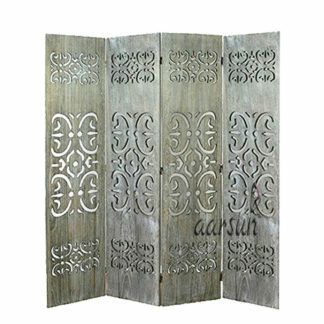 Classy Room Dividers by Aarsun. 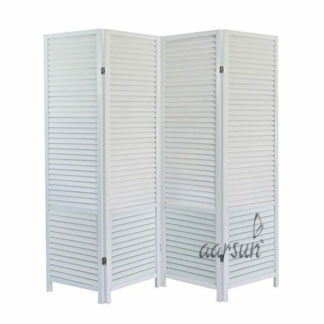 Dividing Your Space Efficiently is easy. 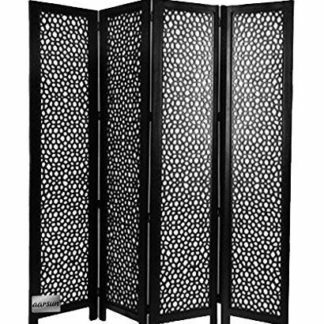 No need of partitioning your space with thick, static brick walls. 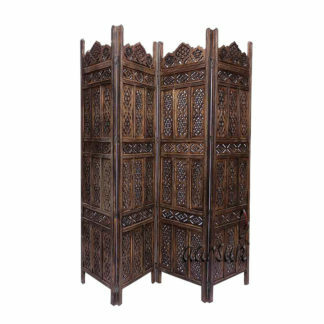 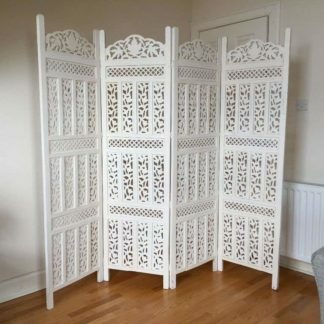 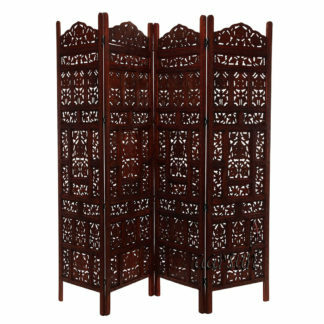 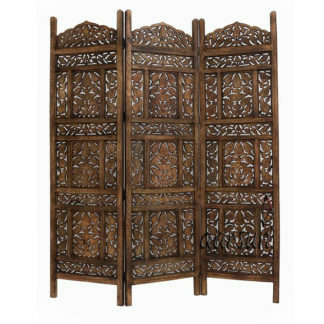 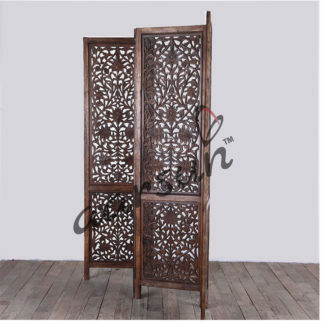 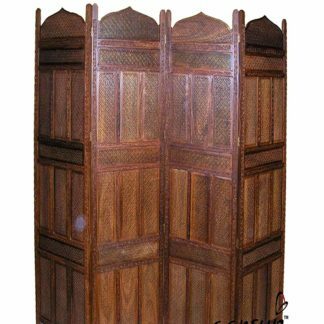 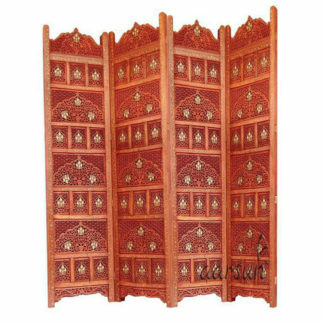 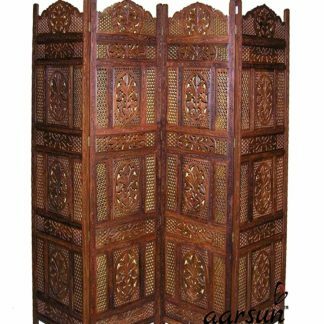 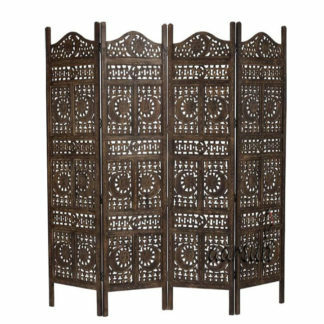 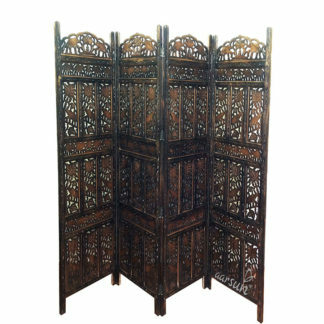 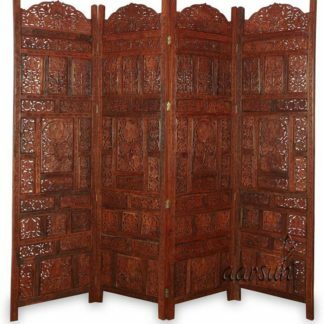 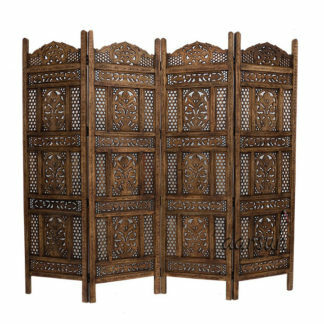 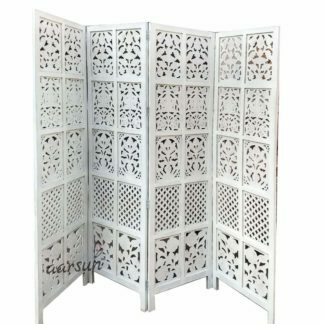 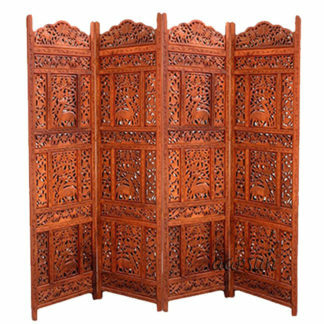 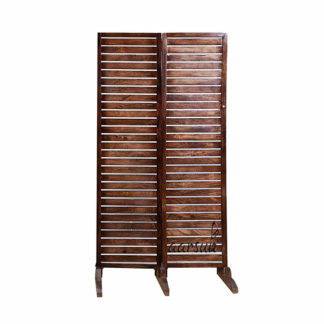 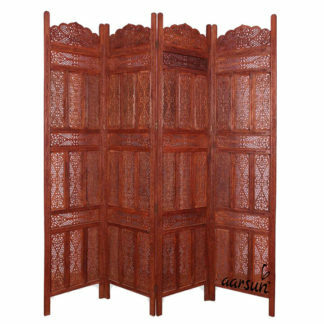 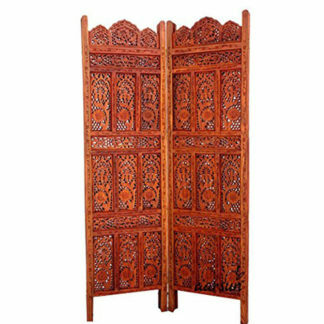 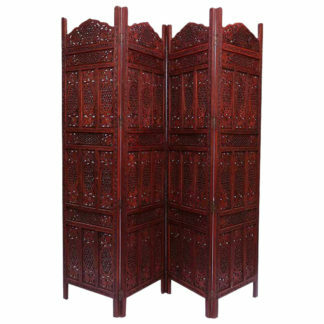 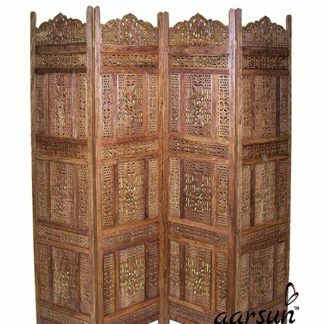 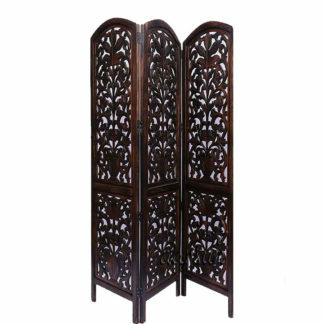 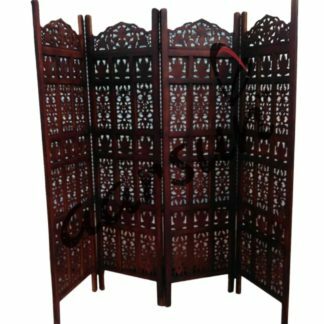 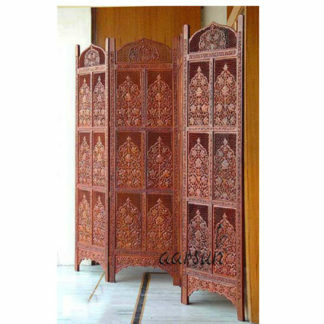 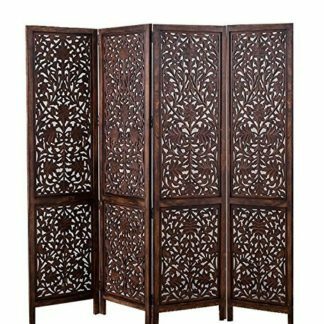 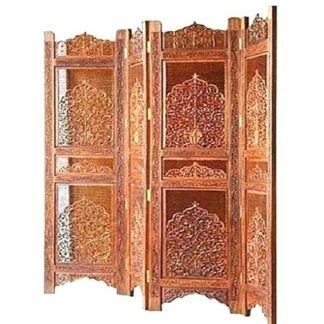 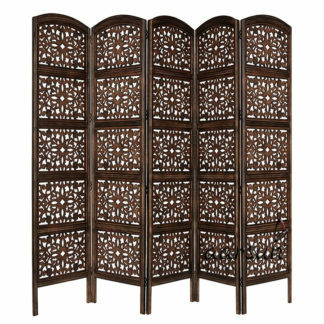 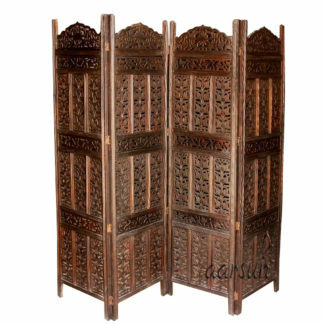 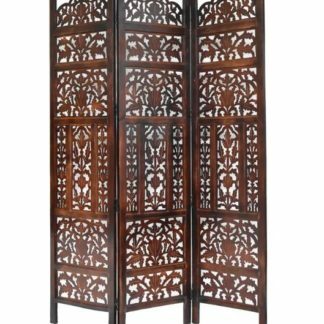 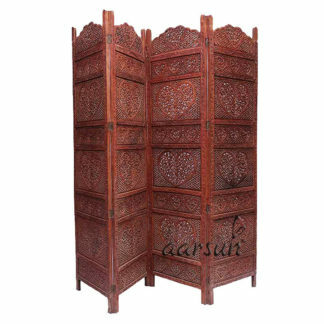 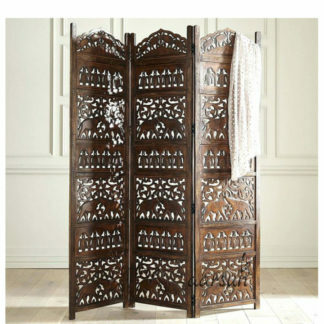 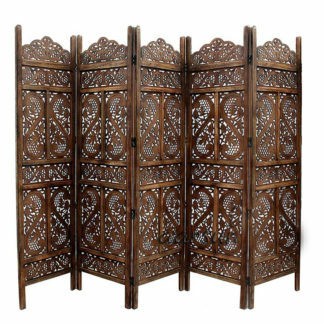 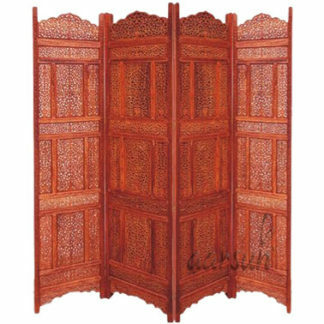 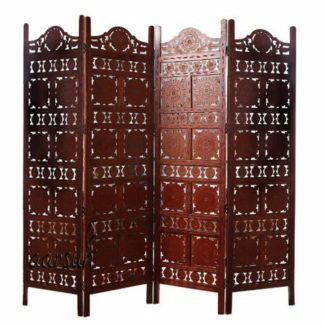 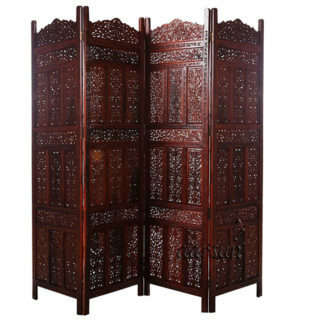 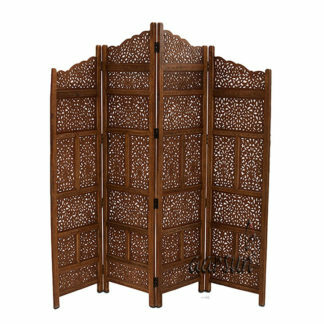 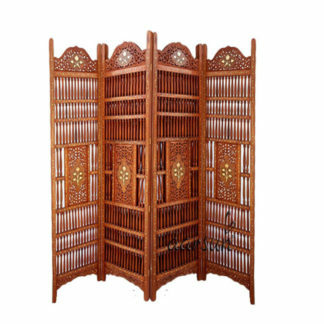 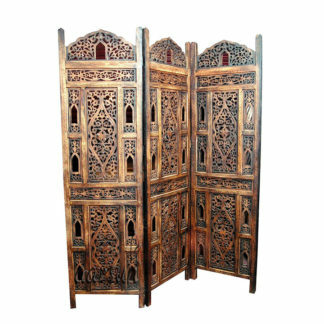 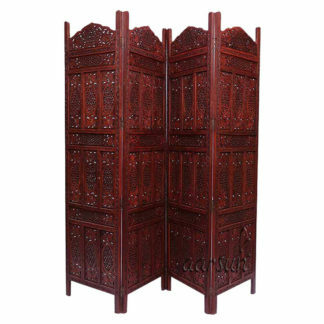 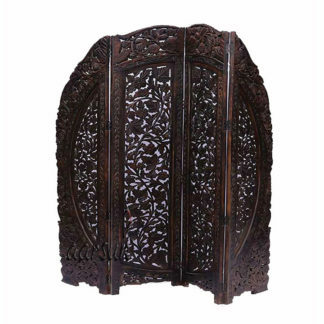 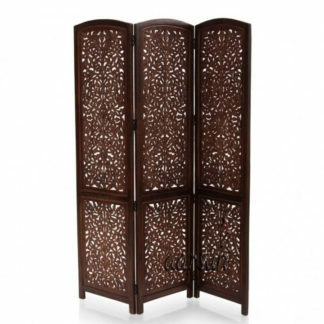 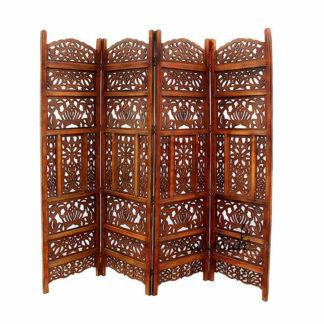 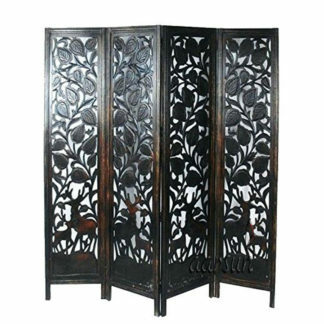 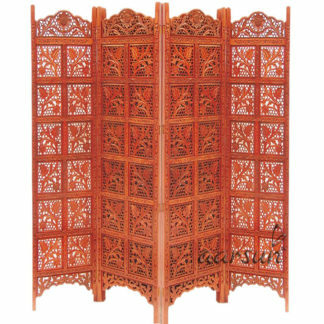 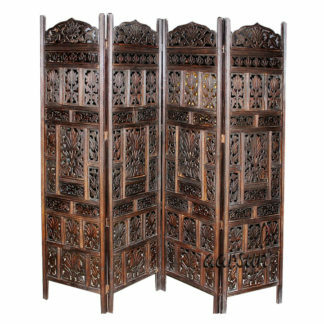 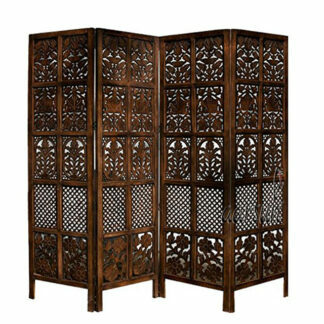 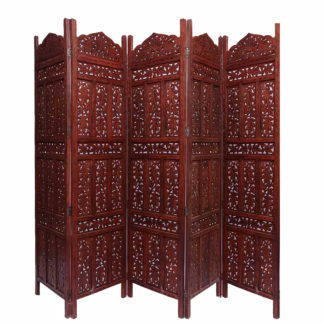 Fully Folding Partition Screens can be extended as per your needs. 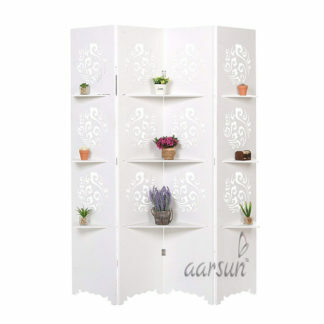 A simple yet effective solution to your space needs. 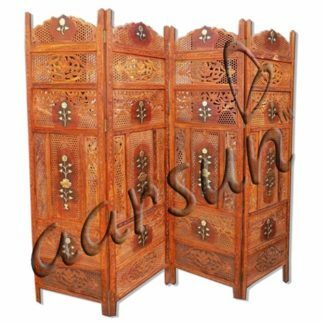 Call or WhatsApp at +91-819 299 9135 for customization.